The first thing you'll notice when you walk into our Cleveland family dental practice is the incredibly friendly and inviting atmosphere. Members of our staff have been hand-picked to provide you the best possible experience during your visit to the dentist. Learn more about our team below. 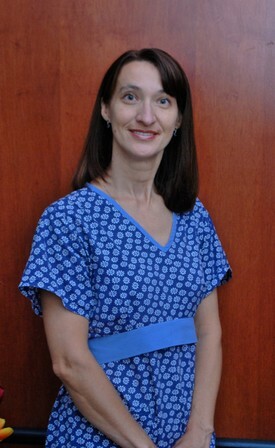 Siobhan has been in the dental field for over 12 years. She graduated from the Cuyahoga Community College Dental Assistant Program in 2006. 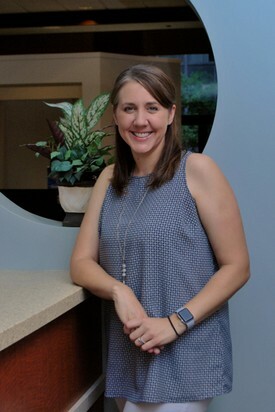 Siobhan worked in the orthodontic field and moved into general dentistry where she cross trained for assisting, insurance coordinator, and front desk. She maintains her CPR Certification as well as her Dental Radiology license. Siobhan is the first person to greet you with a smile when you enter our office and is happy to help with any insurance or financial questions. In her spare time she enjoys spending time with her husband and 4 children. 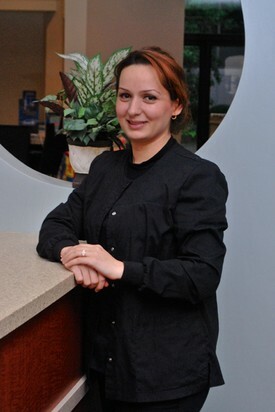 Zahra is our Expanded Functions Dental Assistant with over 6 years experience in the dental field. She assists Dr. Shumaker & our Associates in all procedures and is specifically trained to place restorative and preventative materials. 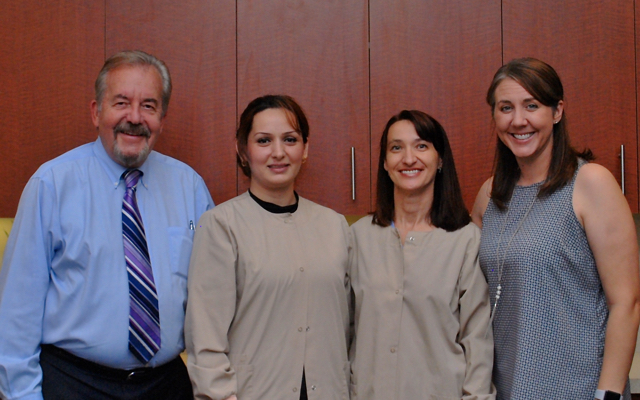 Zahra started her dental career as a 2012 dental school graduate in her home country of Iraq. She practiced as a dentist for 3 years before coming to America and extending her education at Case Western Reserve in the EFDA program which she graduated from in 2017. Zahra is bilingual speaking English and fluent in Arabic. She enjoys music and sports with her children and husband in her off time. Zahra is compassionate, dedicated, and excited to welcome all patients to our office. Brandy has been with us since 2012. She graduated with her dental hygiene degree from Cuyahoga Community College in 1995. Before receiving her degree, she was a dental assistant for 10 years. She has over 20 years of experience in the dental field. She is CPR certified and has her radiology license. In her spare time she enjoys spending time with her family camping and being outdoors.